The Salisbury Zoo Has Welcomed a New Arrival to Its Family of Furry Friends! 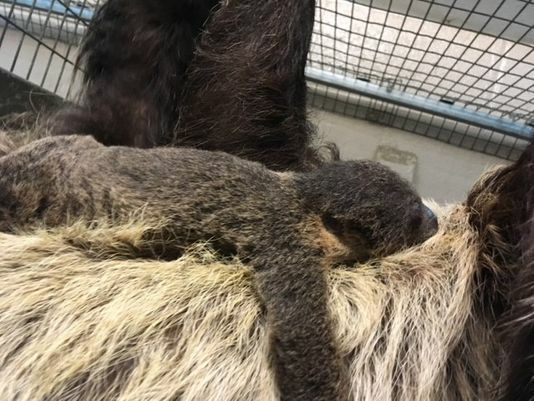 The Salisbury Zoo welcomed a new baby sloth last month! 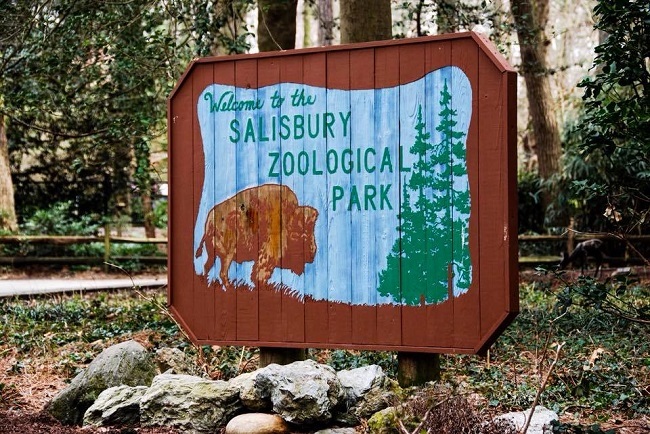 A scenic attraction all on its own, the Salisbury Zoo is home to bison, flamingos, alligators, different species of exotic birds, llamas, alpacas, beavers, sloths, and many more! And speaking of sloths, the Salisbury Zoo recently welcomed a new baby sloth to their ranks! According to Delmarva Now, the newest member of the sloth family arrived on July 13! The furry parents are Buttercup, the 8-year-old mother, and Raven, the 5-year-old father, who have delivered a baby before. Zookeepers had been thinking that Buttercup was pregnant for some time, but they did not know exactly when the little bundle of joy would make its entrance into the world. However, since the birth, only a few visitors have been able to catch a glimpse of the new arrival. This is because sloths are nocturnal, and the mother/baby duo have been resting during the day in their private enclosure. Buttercup will be carrying her new baby on her chest for his/her first six to nine months of life. But, as the baby grows older, Buttercup will most likely venture into their non-private enclosure, so the world will be able to look at the little one. So, just in case you see Buttercup on one of the days she lounges in the sun, be sure to take a peek at her chest and see if you can see the baby! The Salisbury Zoo is located at 755 South Park Drive in Salisbury, Maryland. It's open from 9 a.m. to 4:30 p.m. daily. Click here for more information! Are you excited about the new baby sloth at the Salisbury Zoo? Do you plan on keeping an eye out for him/her if you visit sometime soon? Let us know your thoughts below! Make plans to attend the National Folk Festival in September -- right here in Salisbury!